You know those people that are really hard to buy for at Christmas time? 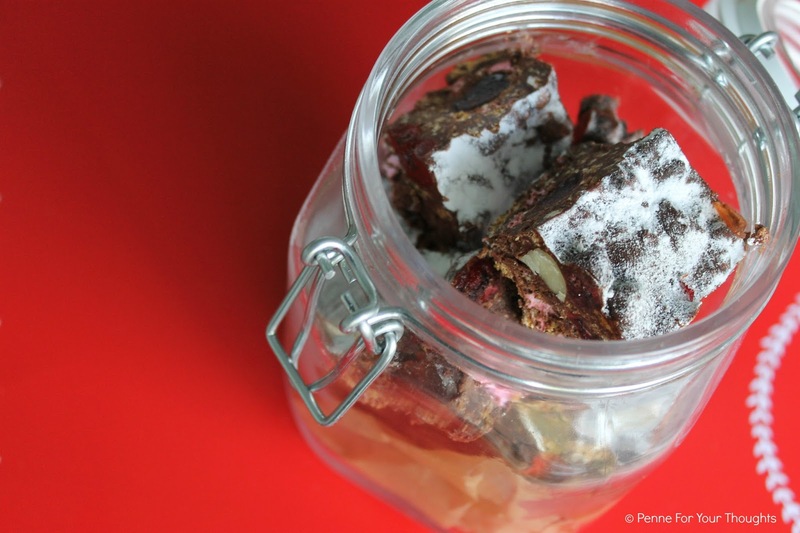 Well, my solution is to make them an edible gift; and this one is ridiculously easy, super speedy and most importantly, deliciously Christmassy. 1. In a heavy bottomed saucepan melt the butter, chocolate and golden syrup over a gentle heat until melted and smooth, then take off the heat. 2. Put the amaretti biscuits into a freezer bag and bash with a rolling pin - you want some whole pieces, some slightly broken and other bits like sand. 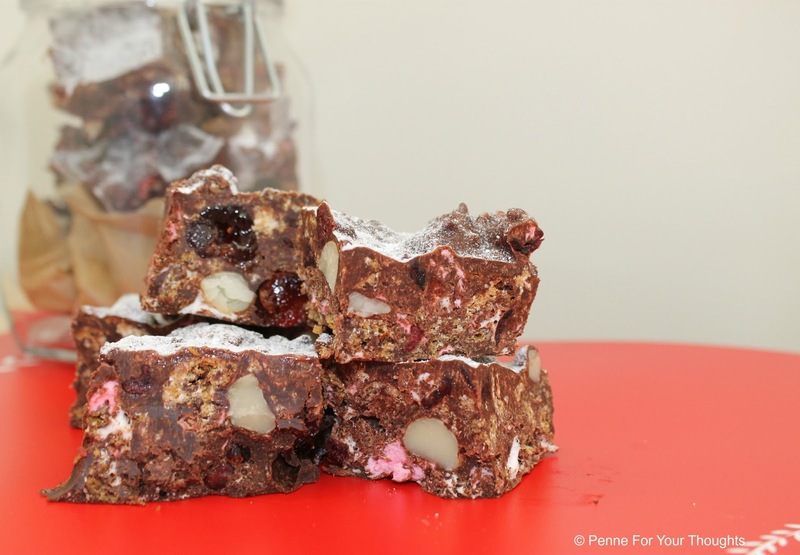 What's your favourite edible gift to make? Thanks Hannah! 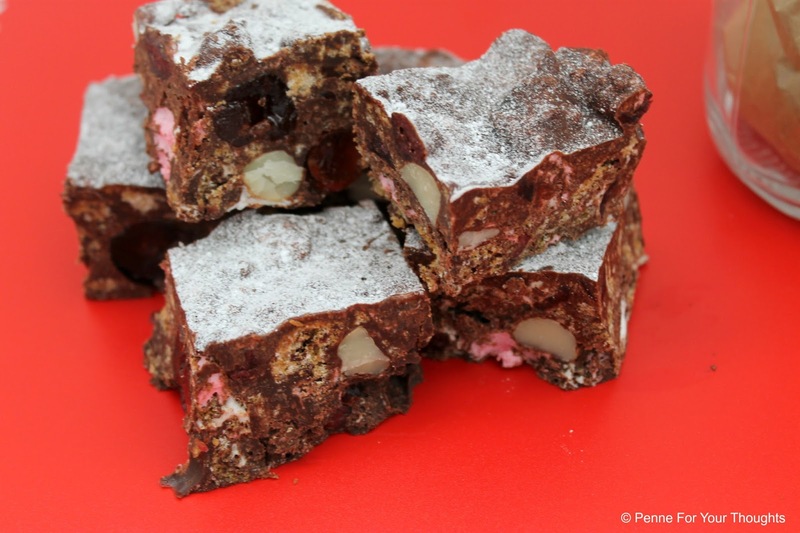 Ah rocky road is one of my fave things to make - so quick and simple! 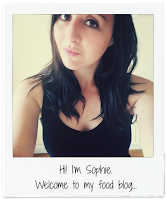 How funny, I put a picture of the same on Instagram this morning! I love the Nigella recipe but your tweaks sound fab. 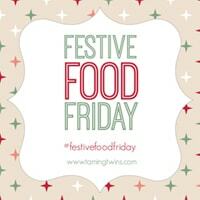 An excuse to make an extra few batches... ;) Thanks for linking to #festivefoodfriday and happy Christmas!